Lucknow Zoo is also known as Nawab Wazid Ali Shah Prani Udyan and it was established in 1921. Lucknow Zoological Park was earlier known as Prince of Wales Zoological Gardens. Lucknow Chidiyaghar is located in the capital city of Uttar Pradesh, India. Zoo is spread in an area of 71.6 Acres (29 hectares) in the heart of the Lucknow city. More than 1 Million people visit the zoo annually. As per Wikipedia and Lucknow Zoo official website, around 11 to 12 lacs travelers visit the Zoo annually. It has around 1000 number of animal, birds and reptiles of about 100 species. Lucknow Zoo is the house of more than 1000 animals, birds and reptiles. Bengal Tiger, White Tiger, Asiatic Lion, Indian Wolf, Panther, Hybrid Lion, Hyaena are some of the carnivores’ animal. Black buck, swamp deer, Indian Rhino, Chinkara, Hippopotamus, Giraffe, Zebra, Deer are some of the Herbivores animals present in Lucknow zoological garden. India Porcupine, Flying Squirrel and Indian Giant Squirrel falls under rodents’ category and they are also present in the zoo. 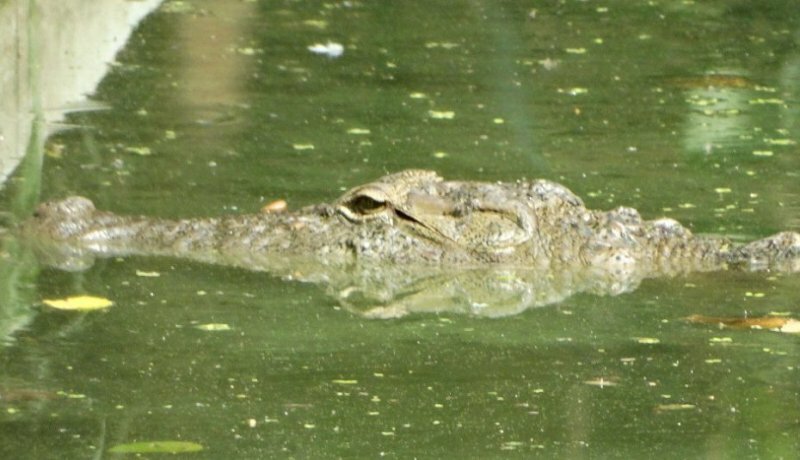 Ghariyal, Crocodile, Rat Snake, viper, India Cobra, Turtle are some of the reptiles present in the Zoo. Lucknow Chidiya Ghar has many Indian and Exotic Birds like White peacock, Kalij pheasant, Hill Myna, Spoonbill, Vulture, Painted Stork, White Stork, Grey Heron, Rose ring Parakeet, parrot, Sarus Crane, common crane, Ring necked pheasant, Water Ducks, owl, etc. 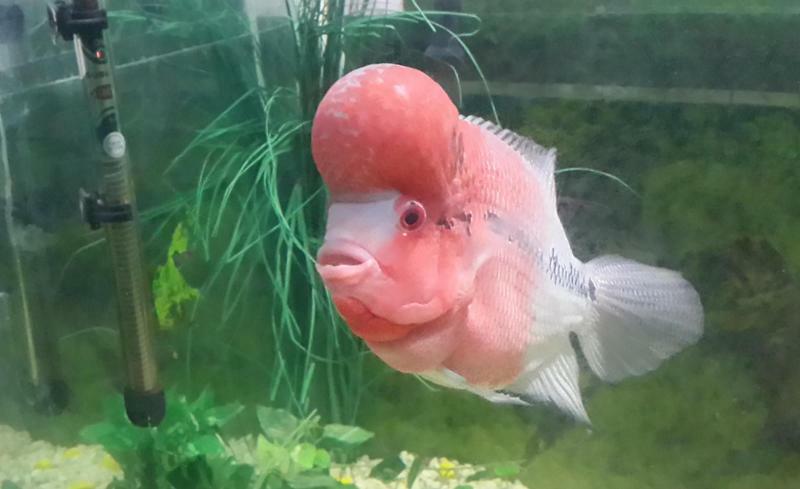 There is an aquarium in the zoo complex which has around 500 fishes of 30 species. Visitors can see Albino Tiger Shark, Black Widow Terata, Common Corp, Rosy Barb and some other species of Fishes here. Zoo complex has a museum in which they have a collection of more than one Lac specimens which are divided into 5 broad categories. The 5 sections are Archaeological Section, Numismatic Section, Art Section, Natural History and Ethnography. Arms, amours, gold ornaments, jewels, musical instruments are also displayed here. Apart for various animals and birds, Lucknow zoo authorities offer some unique and exciting activities for visitors. 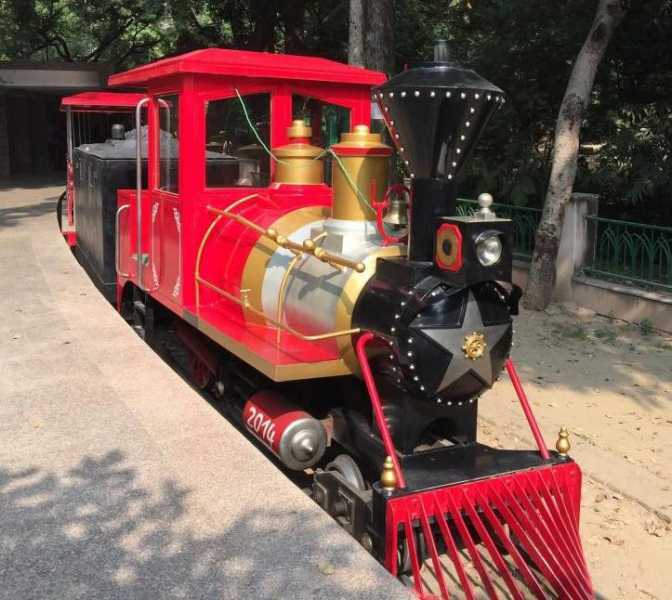 A Toy train of four coaches is commissioned in Lucknow Zoo with seating capacity of 84 Adults. Current CM Akhilesh Yadav inaugurated the New Bal Rail. First toy train was commissioned on 14 November 1969 by then CM of UP. 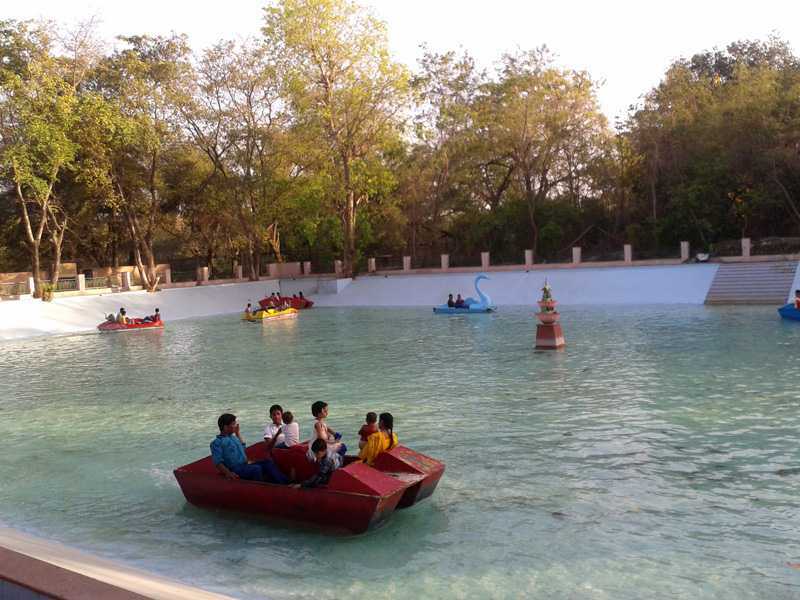 Paddle boating is available in the Chidhiyaghar complex in man-made pool. Children Park inside the zoo is a good place for kids to play in the lush green gardens with some joyful swings. Lucknow’s famous Baradari is located inside the Zoo and it has 12 doors which allow fresh air flow. The Lucknow Zoo has a sufficient parking space near the D.G.P gate entrance, which can accommodate 8 buses, 50 cars and 40 Two wheeler. Parking facility can be availed by paying some fixed prices. Canteen and food court offers food and drinks to the visitors at reasonable price. A souvenir shop is located in the complex where visitors can buy souvenirs. Wheelchair and pram facilities are also available in Zoo, for more information, please contact Zoo authorities for the same. Battery operated vehicles are also available inside the zoo for the convenience of visitors. Lucknow Zoo visits hour changes from month to month and it is divided into four timings. Detailed timings are mentioned below. The zoo is also open for Morning walk and visitors can enjoy the morning walk in Lucknow zoological park by paying a small amount in the form of monthly or yearly pass. As per the official website, Zoo remains closed on every Monday and on Holi Festival. Lucknow Zoo tickets are divided in mainly two categories: Ticket or Package. A normal ticket consists Entry Ticket, Aquarium House ticket, Nocturnal House ticket and Nature Interpretation Centre entry ticket. The Lucknow Zoo package consists all the tickets of normal tickets along with toy train ticket and Battery Operated Vehicle ticket. Lucknow Zoo online ticket booking is available for the convenience of visitors. Zoo authority is providing a 10 % discount on online ticket booking. For online ticket booking click here. The morning walk facility can be availed inside the Lucknow Zoo by paying a small amount in monthly or yearly mode. Winters and Monsoon are the best time to visit the Lucknow Zoo, summers are very hot here and the temperature can shoot up to 40 degrees Celsius. In summers Zoo opens at 8 in the morning, therefore it is advisable to visit the zoo in the morning time and 2 3 hours visit is sufficient to visit the entire zoo. The Lucknow Charbagh Railway Station is just 6 KM away from the Zoo. Lucknow Zoo can be reached via city bus, private clubs, auto rickshaws, etc.